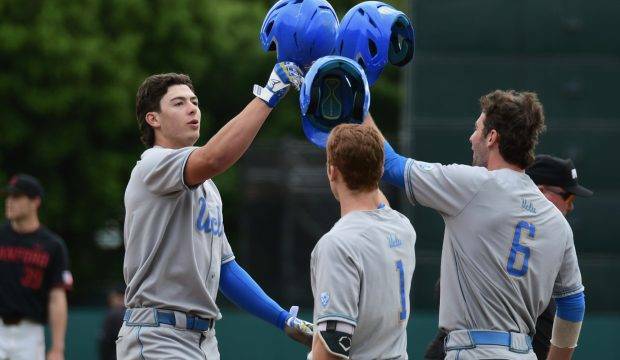 UCLA had a sensational, perfect week, but the Bruins weren’t alone in the impressive department. 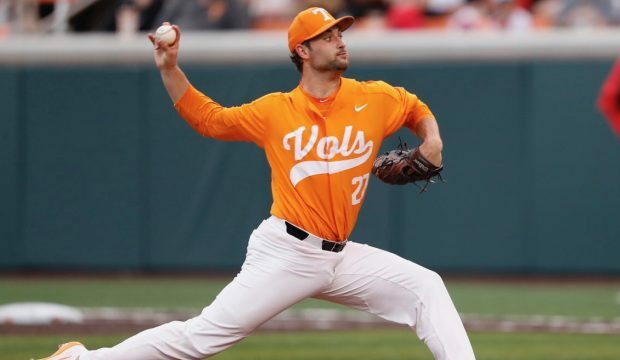 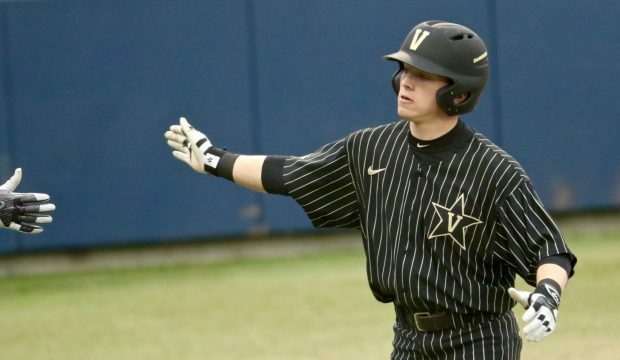 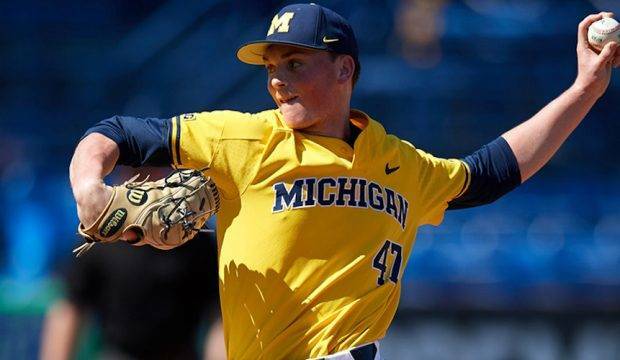 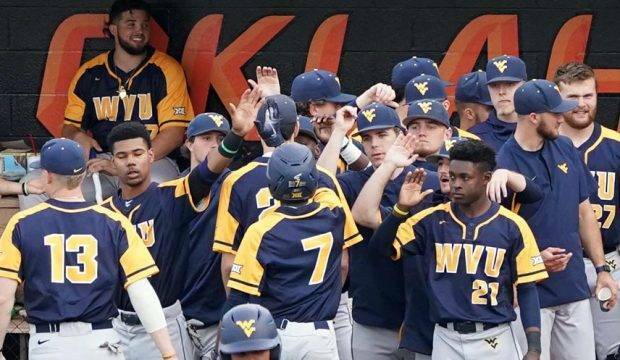 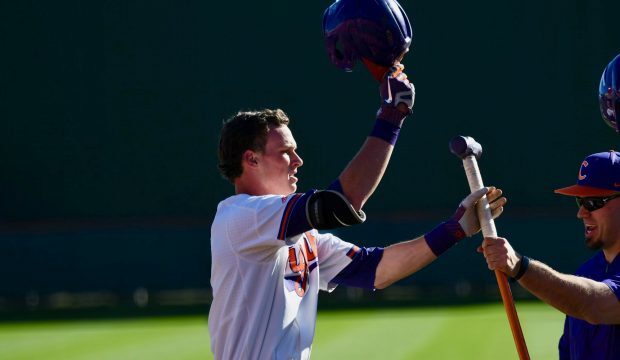 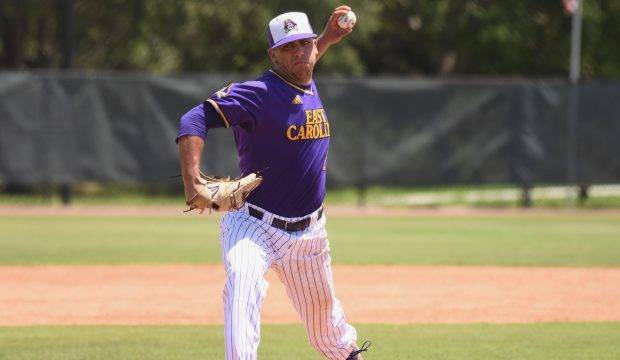 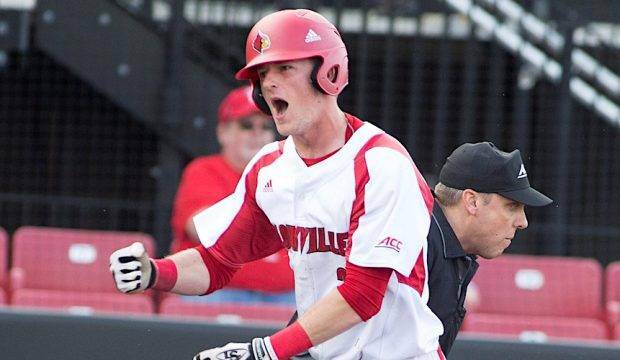 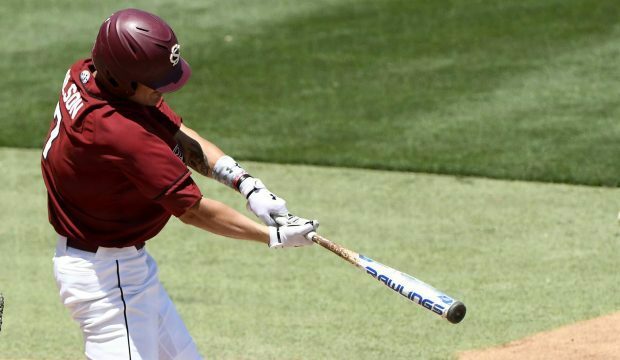 We look at how last week’s D1Baseball Top 25 performed this weekend. 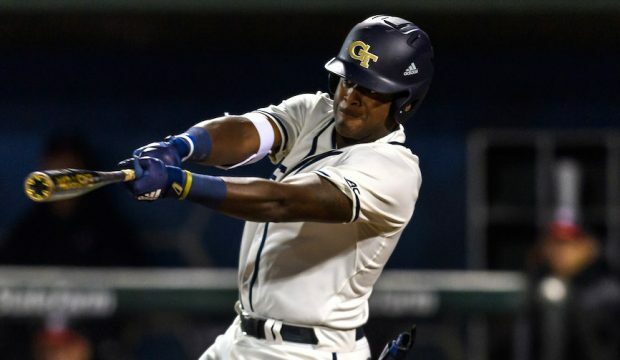 LJ Talley had an impressive performance as Georgia continues to roll. 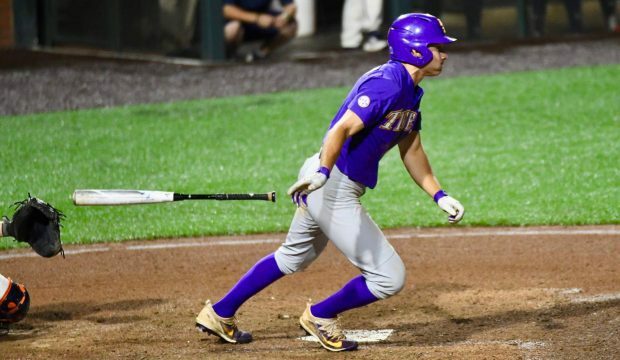 There was a wild upset in Baton Rouge, and much more headlines our look back at Tuesday’s action. 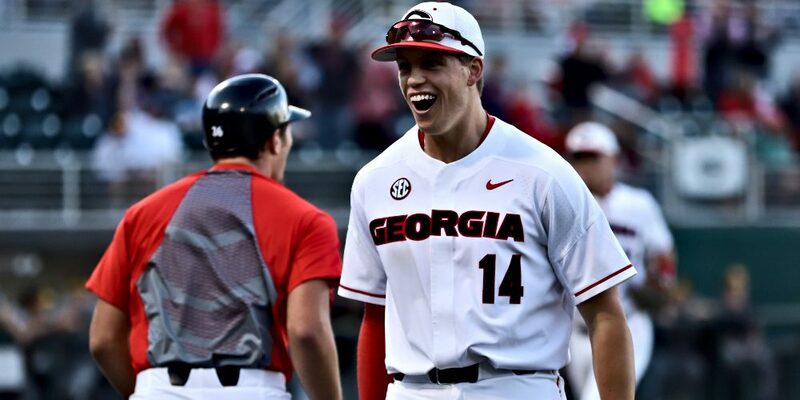 LJ Talley and Georgia had yet another huge weekend with a series win over Vandy. 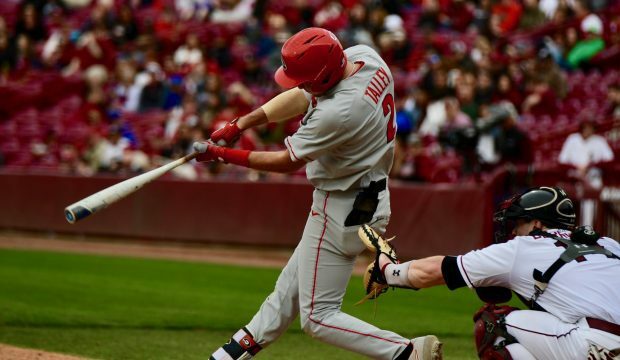 We look back at how last week’s Top 25 fared over the past week. 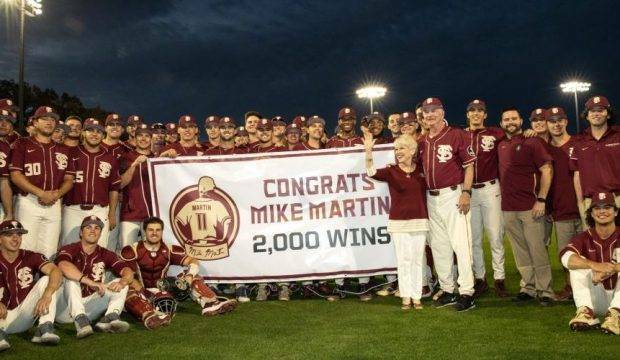 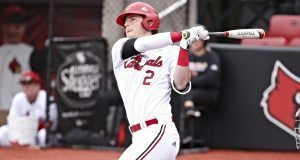 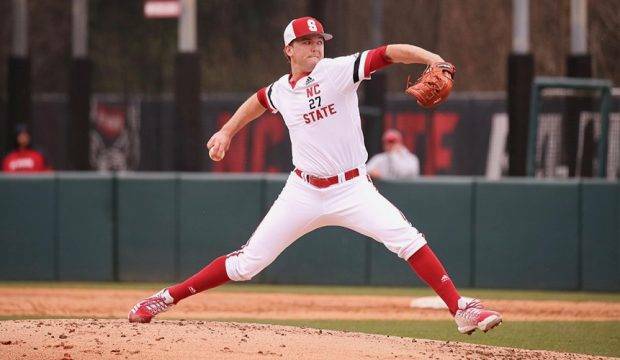 South Carolina’s Jacob Olson hit two home runs to beat NC State, but that wasn’t the only surprising performance on Tuesday, as we look back at the day’s action. 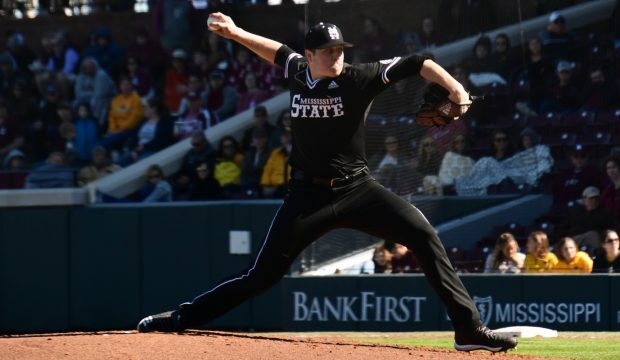 Arizona State’s Alec Marsh picked up his nation-leading seventh win against Arizona, one of several notable pitching performances from Friday’s action. 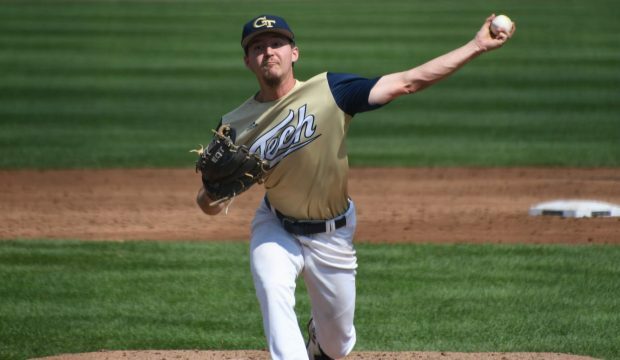 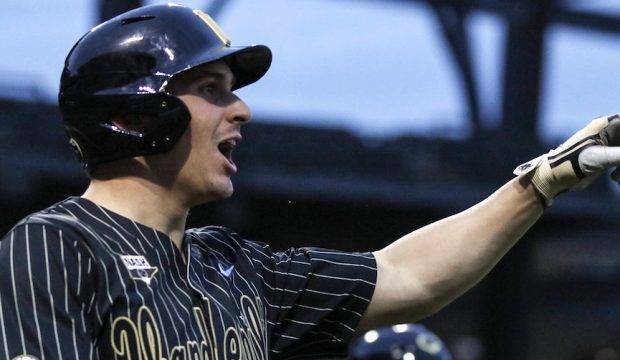 Baron Radcliff and Georgia Tech continued their hot hitting with a win over Georgia, and that result was just one of several upsets in college baseball on Tuesday. 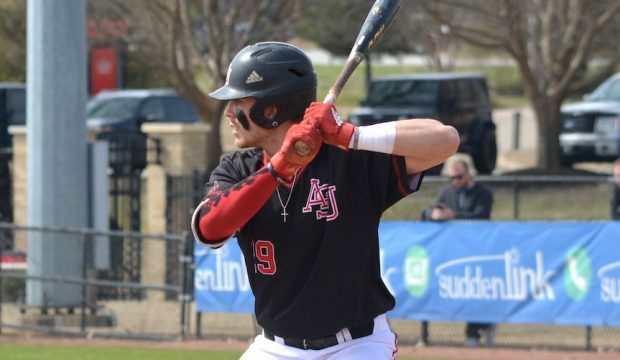 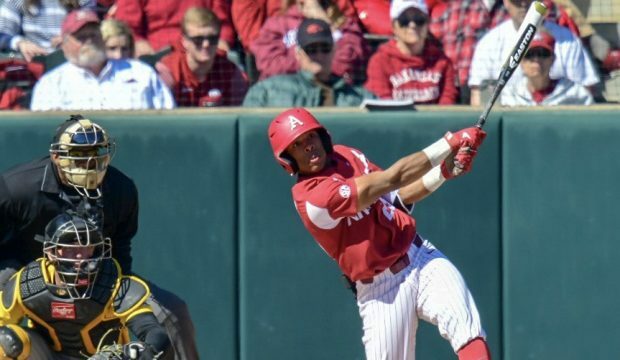 Christian Franklin and Arkansas hit the road and dominated Texas in midweek action and headline our look back at Tuesday’s action. 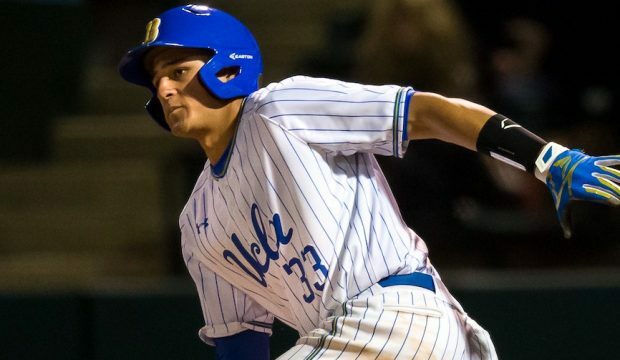 Chase Strumpf and UCLA made their case for No. 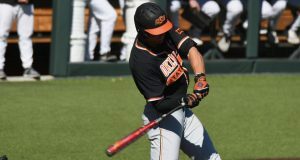 1 with a strong week, but they certainly aren’t alone as we look at how last week’s Top 25 teams fared over the past week. 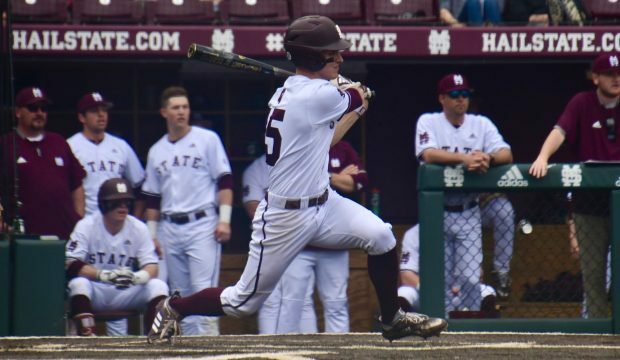 Mississippi State’s Jake Mangum had yet another strong offensive showing as the Bulldogs took a series from Florida. 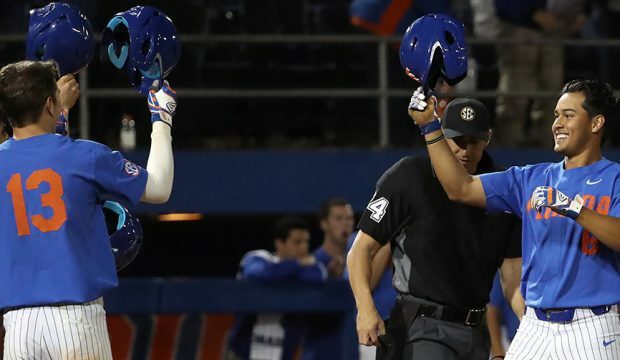 That series win and more headlines our look back at Saturday’s action. 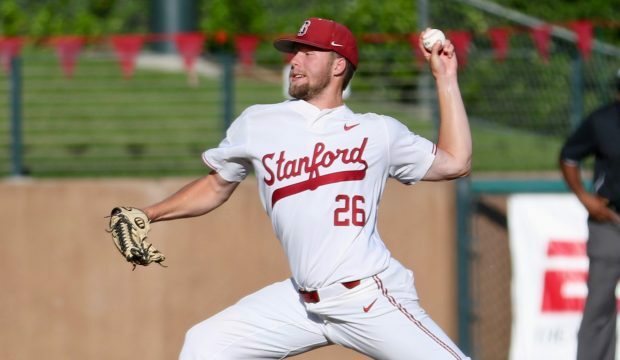 Erik Miller and Stanford had a huge weekend and cooled off sizzling hot Texas, but aren’t alone in the impressive category. 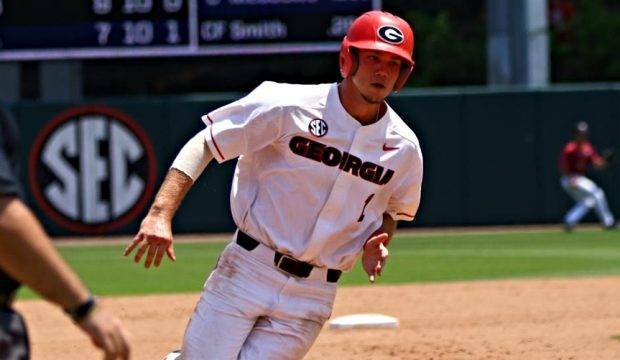 Find out how teams in last week’s Top 25 rankings fared over the weekend.